httpv://www.youtube.com/watch?v=u0goYCcE84U&feature=player_embedded Rebooted, completed, breathtaking and top notch designed… FlyTampa finally gives away FlyDubai Rebooted. 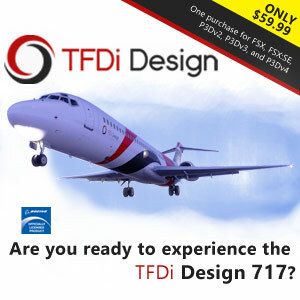 Whether you fly with FSX, Prepar3d or FS2004, you have a winning lottery ticket ! In secret for the past months, Martin Brunken has given life patiently and carefully to this full reproduction of Dubai airport, city and surroundings. You won’t miss Burj Khalifa the actual highest tower in the world. httpv://www.youtube.com/watch?v=zQn23dbbMtM&feature=player_embedded Not hard to bet this week-end will be turbo-prop oriented. 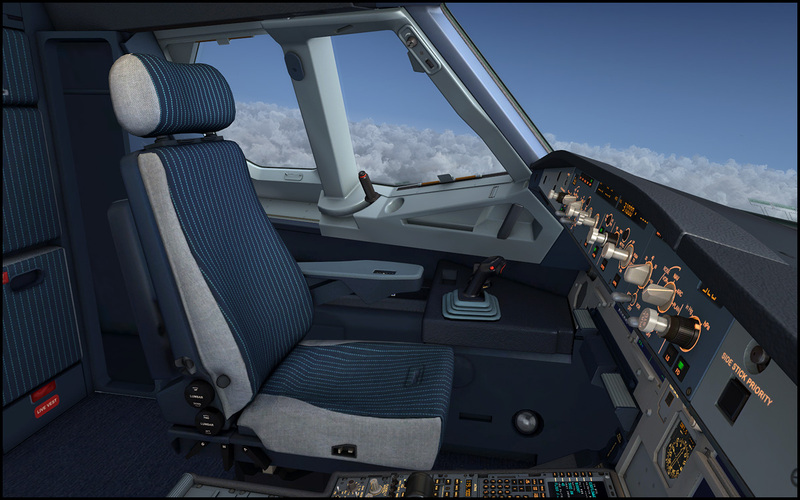 The B200 King Air is back in our virtual skies of FSX / P3D thanks to Carenado. The gauges panel loads two Carenado GNS530 and an Avidyne Multifunction Display. Hours of fun and dozens of screenshots incoming ! FlyTampa – Dubai rebooted ! Watching carefully the latest Airbus X Extended official trailer, we’ve seen a quick view of Dubai. No, it wasn’t just a workaround to install the legacy FS9 version in FSX. 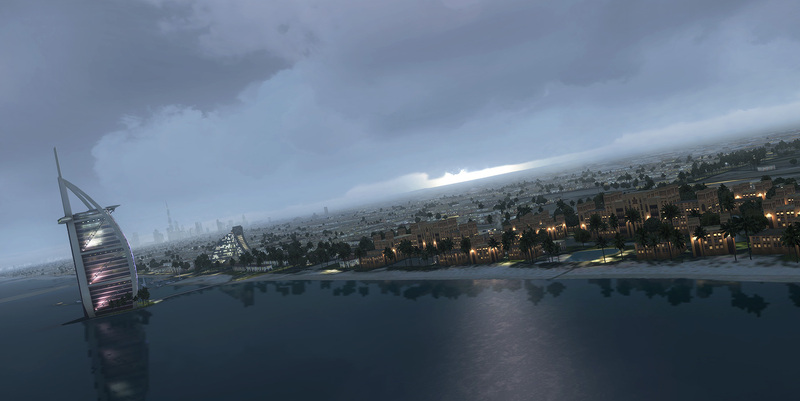 Martin Brunken of FlyTampa will bring Dubai Rebooted for FSX/P3D, covering the airport (code OMDB), city and surroundings. By the way, he said it’s ready and “will be out this week”. OMG .. get ready to login at simMarket gents ! Real Environment Extreme have released their “Essential + with Overdrive” package today, featuring probably the most wide-ranging array of features available within a single “weather” package at this time. 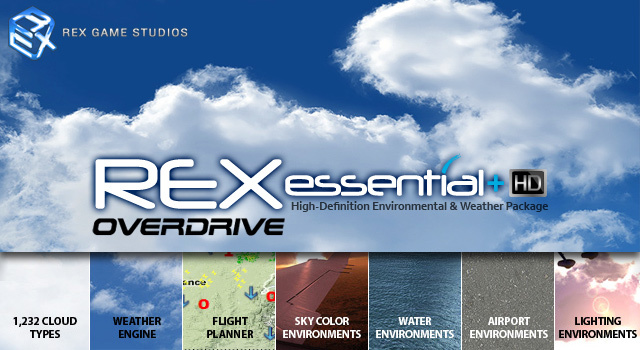 Supporting both FSX and Prepar3D, REX Overdrive includes 14Gb of textures, random and real world weather generation, built-in FlightAware flight planning, evironment and weather related sounds… The list goes on for some time, so you might just want to check out the full details here. httpv://www.youtube.com/watch?v=9Kgouu9Z_8E&feature=player_embedded Lockheed Martin wants to support the authors creativity to enhance their Prepar3D flying experience. In this six minutes long video, they are showing how to produce by yourself a photoscenery, easy and free by yourself. 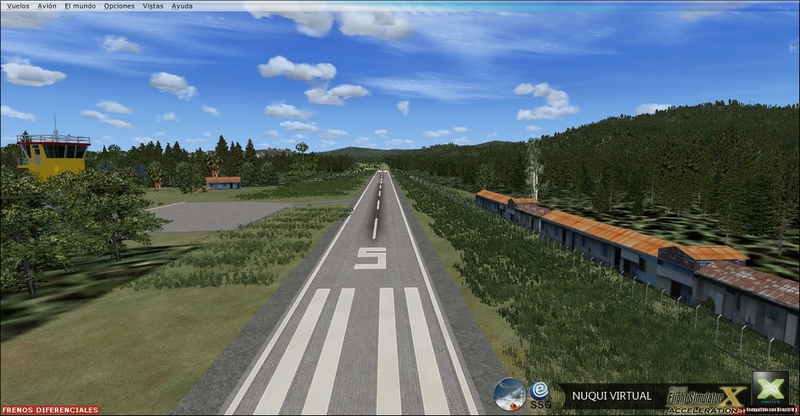 Nuqui is the latest Colombian destination made available for Microsoft FSX and Lockheed-Martin Prepar3D from developers SSG Studios and Entusiastas de la Aviacion. Situated by the Pacific Ocean in the department of Chocó, Nuqui is known for sightings of humpback whales, as well as the local beaches and jungle foliage. 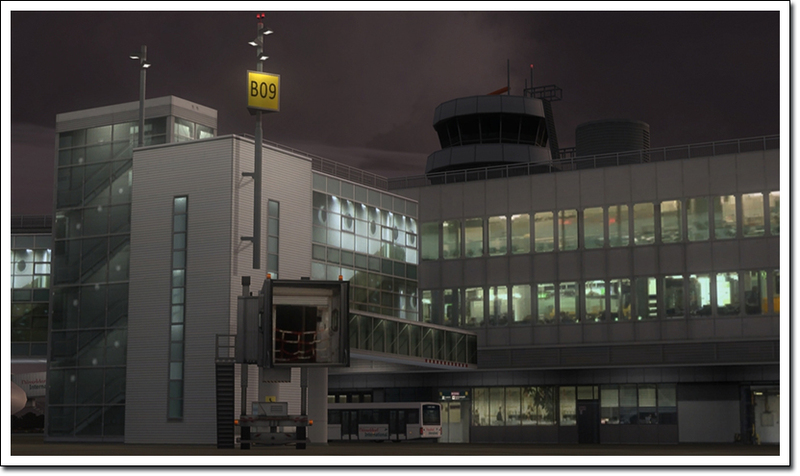 It is recreated here with custom buildings and 3d grass, in seperate version for each sim; FSX or P3D. 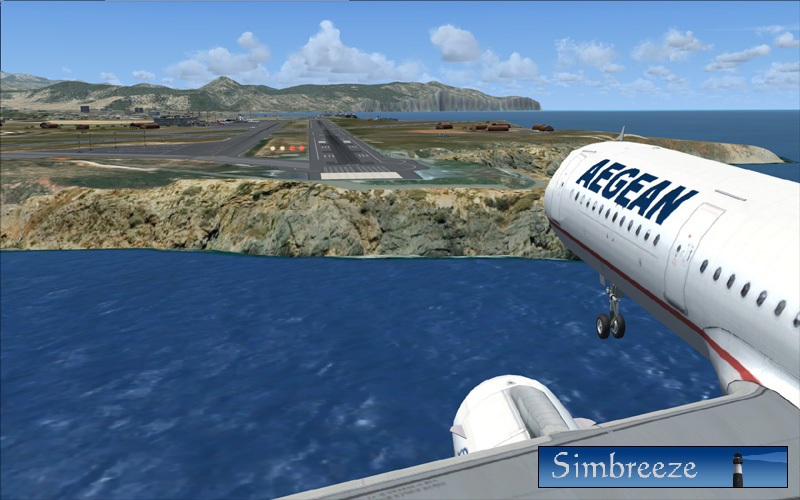 Until the end of the month, you can take advantage of Simbreeze offer to purchase Heraklion airport scenery for FSX, FS2004 and Prepar3d – all installers are in the same product – for 10,04 EUR excl. VAT. Simbreeze describe their product to feature accurate buildings, animated ground traffic and 3D grass.